Anna Paulson M.ED. is a licensed teacher in the areas of Deaf/Hard of Hearing and Elementary Education with a certification in Early Childhood Education. She works for the Commission for Deaf, Deaf Blind and Hard of Hearing Minnesotans as the Coordinator of Educational Advancements and Partnerships. Anna’s role within the commission is to coordinate the priorities and initiatives of the fifty stakeholders who participate in the Minnesota Collaborative Plan. The purpose of the Collaborative Plan is to improve educational outcomes so that each student, upon graduation, is prepared to enter the adult workforce or continue his/her education and be a productive member of the community. 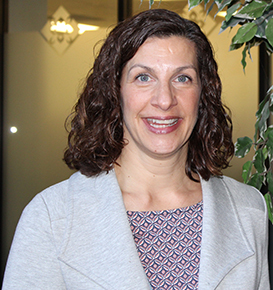 Prior to joining the commission, Anna was an Educational Specialist at the University of Minnesota; Department of Educational Psychology in the teacher preparation program for deaf/hard of hearing education. 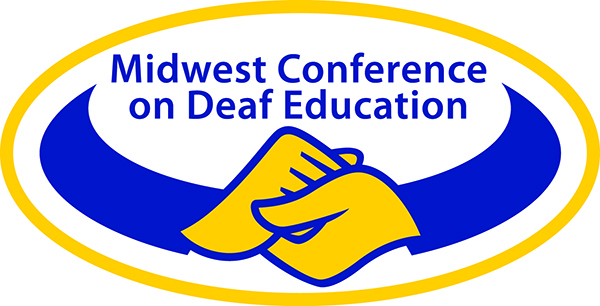 This session will provide professionals working with students who are deaf or hard of hearing with strategies to monitor students’ academic progress. Discussion will include an introduction to formative assessment, ESSA and the application of valid and reliable data to determine the effectiveness of instruction using in the areas of language, reading and writing. The session will conclude with resources that can be used for instructional planning, intervention and a problem solving- discussion segment. All participants will be given access Avenue PM, an game formatted app used to monitor reading and writing progress. Participants will discriminate among formative, summative and diagnostic assessments and identify how each process may be used as part of the teaching - learning process. Participants will identify two valid and reliable data-based systems that used to monitor students’ growth in the areas of reading and writing. Participants will be able to use Avenue: PM to monitor students’ literacy progress. Participants will describe how data can be used to determine students’ progress in reading and writing.